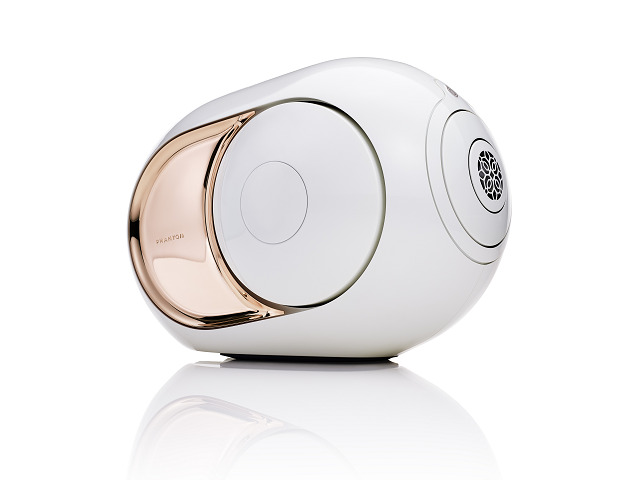 Founded in 2007 and headquartered in Paris, Devialet is the most critically acclaimed start-up in the world for innovation and excellence in audio inventions. Their story began with ADH, a revolutionary patented invention that would forever change high-end amplifiers. A mind-blowing feat, this hybrid technology seamlessly blends digital and analog to produce sound quality unlike anything previously experienced and comes to life through Devialet's high-fidelity sound system: Phantom.